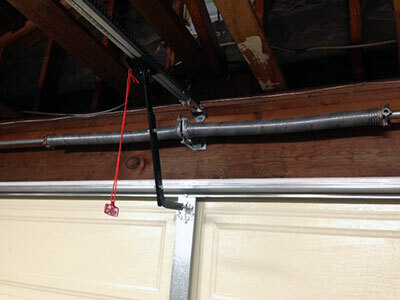 When your garage door springs need seeing to, contact a professional technician from Garage Door Repair Frisco for assistance that you can rely on. Your springs are essential for keeping the door properly aligned and balanced so that it can provide you with smooth operation when it is in use. They are also an important safety feature, taking much of your doors weight and supporting its structure so that it can be used safely and without damage to property. So if you need a new set installed, are looking to have the old ones replaced or repaired, or simply require a little maintenance to keep them in good health, contact us for more details on our services. If you are looking to have new springs installed to your door, rather have us assist you than going down the DIY route. Installing springs can be tricky and dangerous business if you do not have the experience needed to get the job done properly, and a poorly installed spring could cause problems for you later down the line. So, weather you need to have torsion coil or extension garage door springs installed, speak to us for assistance. A damaged spring, or one that is about to fail could place your door at risk of incurring further damages, and could even pose a safety risk to you, your family and your property. 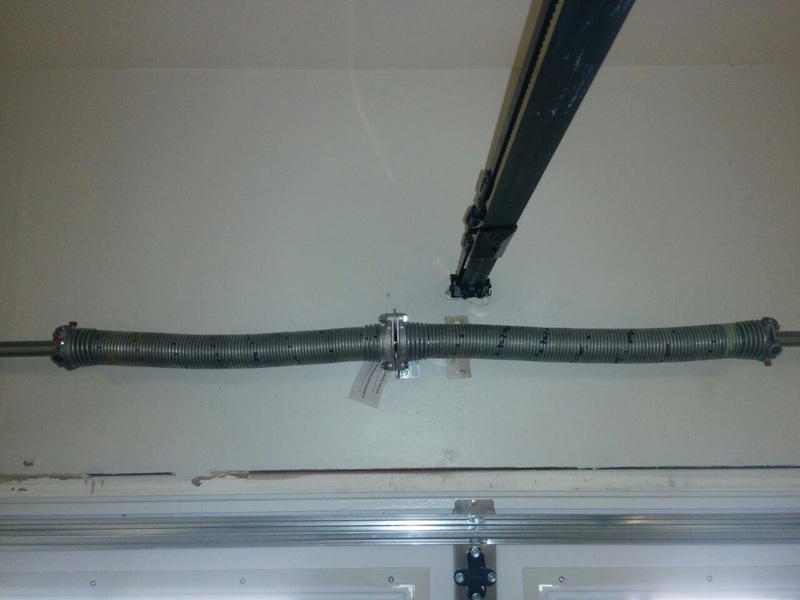 If yours are showing any signs of damages such as stress marks and cracks, speak to us about our garage door spring replacement services today. Our team of technicians is here to assist you with overhead and extension spring repairs when you need them. A damaged, rusted or corroded spring could lead to further damages to your door, and even a single failed spring could leave your system inoperable. So, speak to us if you would like to have your springs repaired by a professional. So, if you are in the market to have your garage door springs taken care of by qualified and experienced professionals, be sure to contact us for more information, advice or costing. We are waiting for your call. The condition of your springs is an important factor contributing to the safety of your doors, so be sure to have it handled professionally.